Suggestions Of New Links To Be Added Are Welcome! Geography in general, and The New Paltz region. He is the Executive-Secretary of the New York Conference on Asian Studies/NYCAS. Note New Office Address and New Mailing Address! 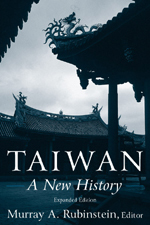 "The Shaping of Taiwan's Landscapes"
Hong Kong and New York: Oxford University Press, 2003. Honolulu: University of Hawaii Press, 2000. 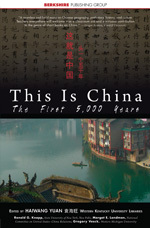 Hong Kong and New York: Oxford University Press, 2000. 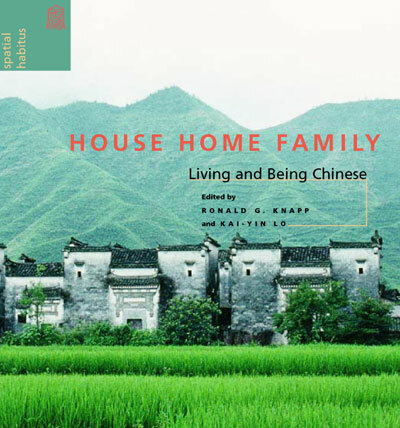 "At Home in China: Domain of Propriety, Repository of Heritage"
Chapter in Kai-yin Lo and Puay-peng Ho, editors. "Chinese Villages as Didactic Texts"
Chapter in Wen-hsin Yeh, editor. Berkeley: Institute of East Asian Studies, University of California, Berkeley, 1998. Guest Editor, "Teaching the Geography of Asia"
"Geographical Approaches," "China, North", "China, South", as well as secondary entries "Jiangxi", "Shandong", and "Zhejiang." London: Cambridge University Press, 1997. "Geographical Approaches to the Study of Folk Architecture"
Proceedings, International Conference on Ethnic Architecture of the World. "Rural Housing and Village Transformation in Taiwan and Fujian"
The China Quarterly, 147 (September 1996): 779-794.
that are matched with rephotographed images taken as the 21st century begins. An essay accompanies each pair of images in order to reflect on continuities and changes in the landscape.